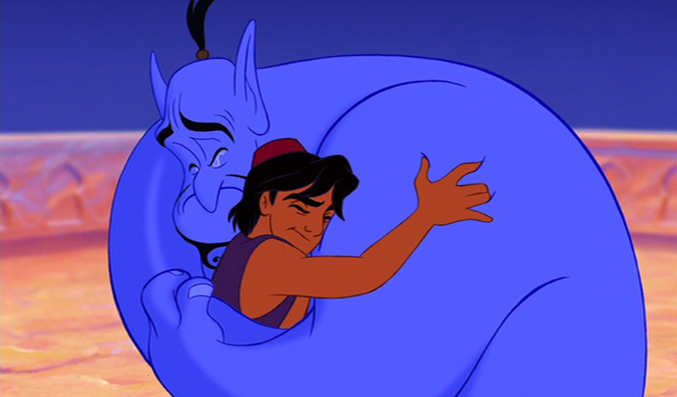 The world mourns the loss of Robin Williams, who was the Genie in Aladdin. The shocking news out of yesterday involved the passing of Robin Williams, who died at the age of 63 of an apparent suicide. For most of my generation, our first exposure to Robin Williams was when he was cast on the show Mork & Mindy. I know for me personally, his comedic genius was so good that he literally had me crying with laughter at times. Some of my favorite movies of his include Good Will Hunting, Hook, in which he plays a grown up Peter Pan, Mrs. Doubtfire, Aladdin, and perhaps my favorite, Good Morning Vietnam. As my friend Kathleen put it so clearly, if you are so sad that you are thinking about ending your own life, please contact the National Suicide Prevention Lifeline toll-free at 800-273-8255. My prayer for this day is for Robin — for his salvation, for his family, for their Peace, for their Comfort, for their Strength, and for their Love, as they all come to terms with the horrifying reality that their dad, husband, loved one is gone. My prayer is also for all of those that are suffering, that they wouldn’t feel like they have no other choice, that they would speak to someone, anyone, and that they would seek help. 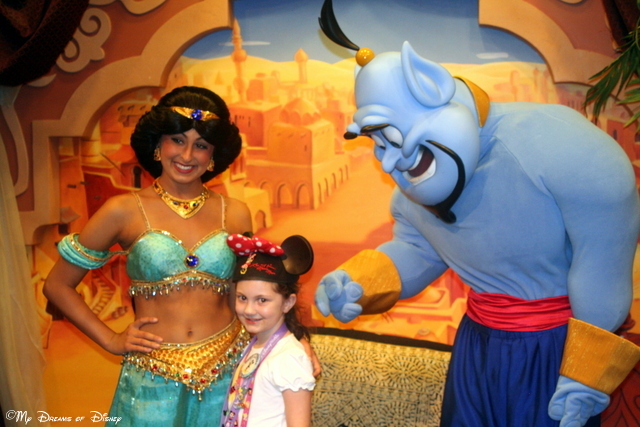 Don’t glorify the way that Robin Williams died. Don’t copy his final performance. Don’t think that this is a good way out, because it isn’t. My friends, remember Robin Williams for the laughter that he brought to a lot of us, not for the sadness by which he left this earth. Emulate the comedic genius if you want, but don’t emulate the way he died.